Listen to a new Mid Week in Review (MWIR) broadcast airing every Wednesday at 7pm eastern-thanks to Afronerd Radio Machine Works. 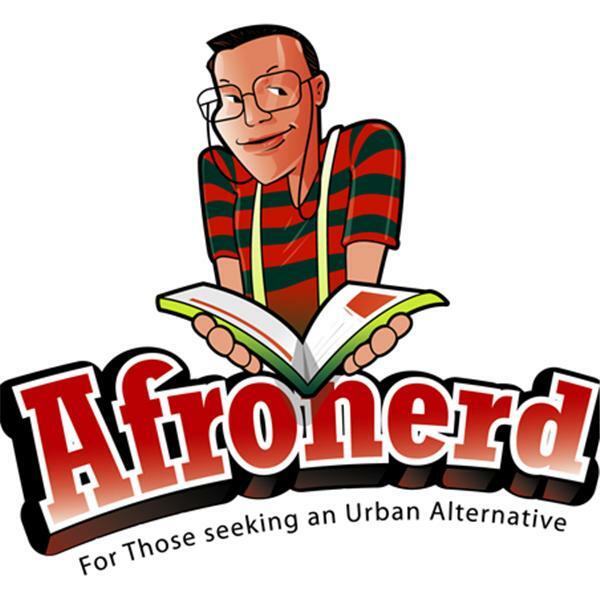 Join your ever consistent blerd-centric podcasters as they unravel the following mysteries: the top story, one of our heroes, iconic comic book creator/editor/publisher, Stan Lee dies at 95 and we give our comprehensive thoughts; Dburt finally takes another look at DC Universe's Titans and is actually surprised about it; Suburban security guard, Jemel Roberson is killed by police in a case of not so friendly fire; is Dark Matter making a comeback? showrunner, Joseph Mallozzi put out a cryptic, if not hopeful tweet; a recent WIRED magazine piece, highlights the work of noted neuroscientist, Karl Friston whose work in brain imaging might hold the key to artificial intelligence; Dburt has some thoughts about Black folk co-opting the "fake news" concept from POTUS; Marvel partners with Tupac's estate for a Black Panther themed apparel line; The Mary Sue OFFICIALLY (like the Root) detests traditional masculinity (and BLACK manliness is collateral damage); they also have a take on Venom's success; Black-ish honors Prince in their latest episode; And lastly, in more racism news-High schoolers while taking a prom picture give the Nazi salute (incl, ONE fool of color...really?). Call LIVE at 646-915-9620.